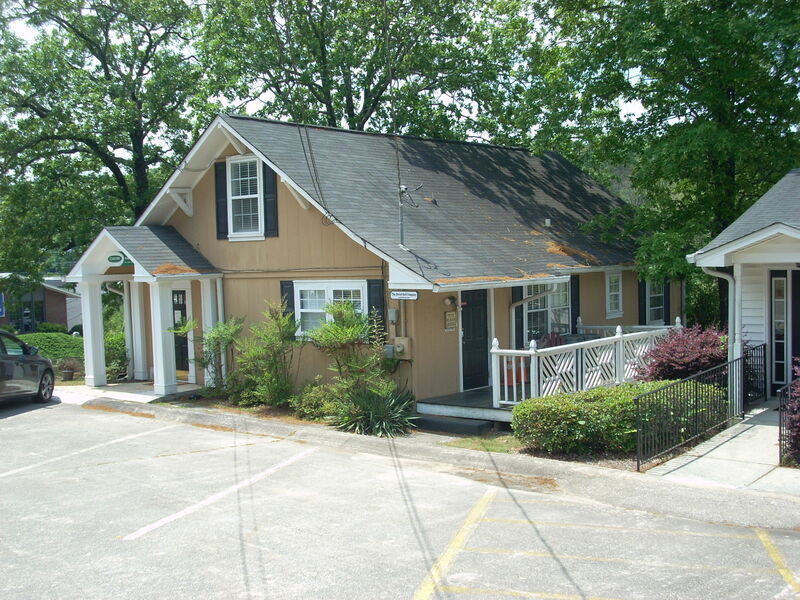 Corner lot directly across from Publix Shopping Center 1 lot off Thompson Bridge Road. 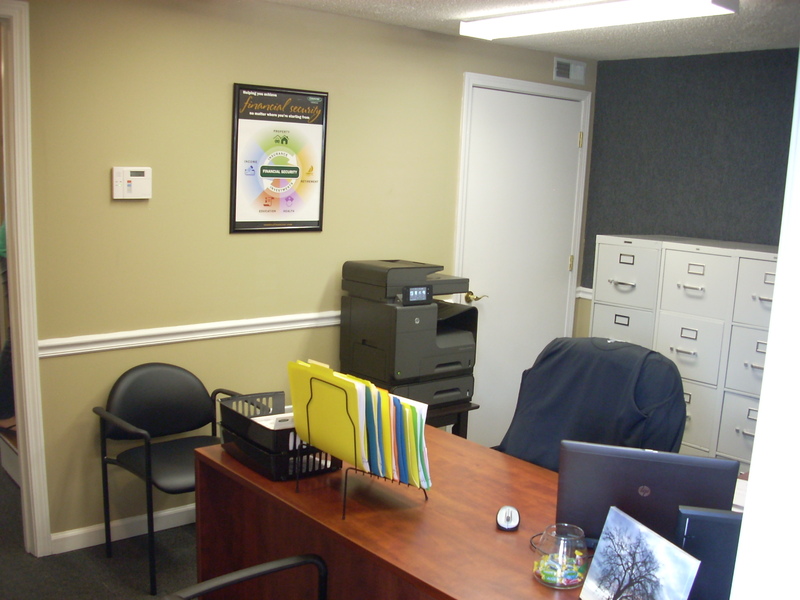 Small waiting area with adjacent reception and office. 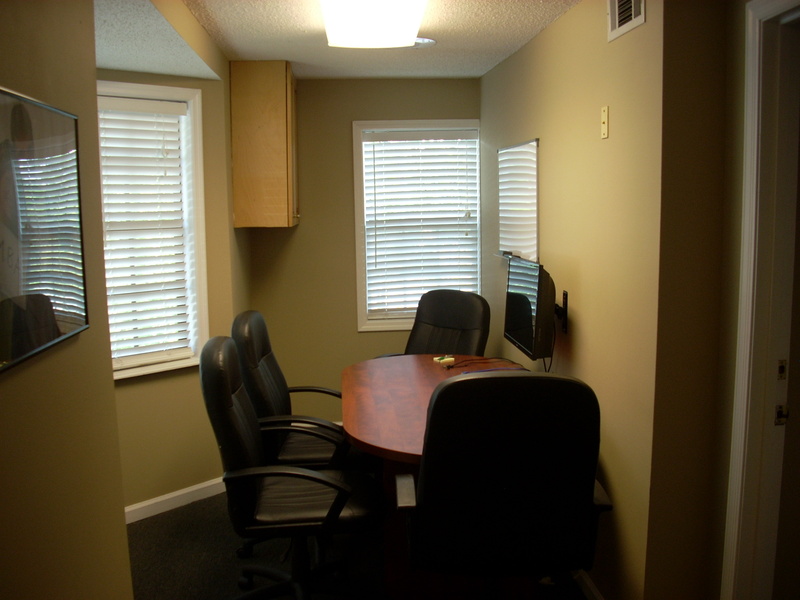 Meeting area/conf room or office. 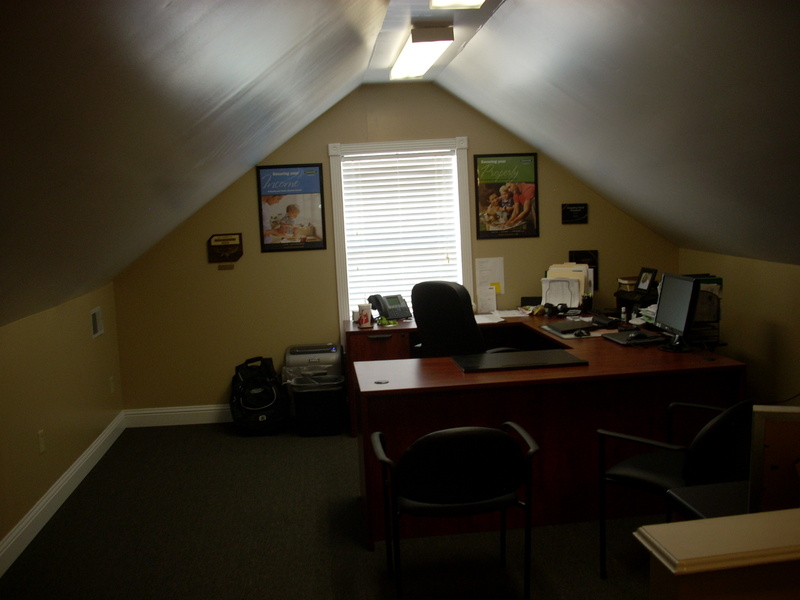 Huge upstairs office with adjoining office and full restroom including shower. 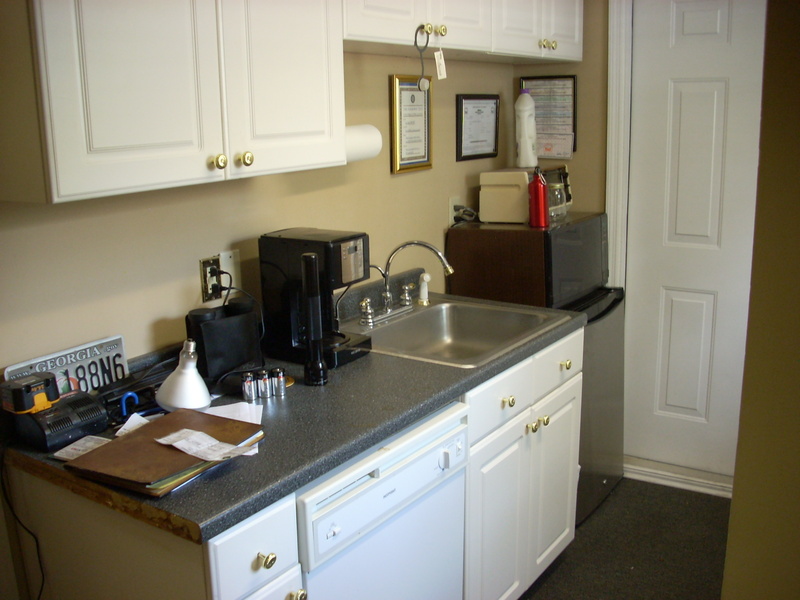 Break area with sink - frig - cabinets. 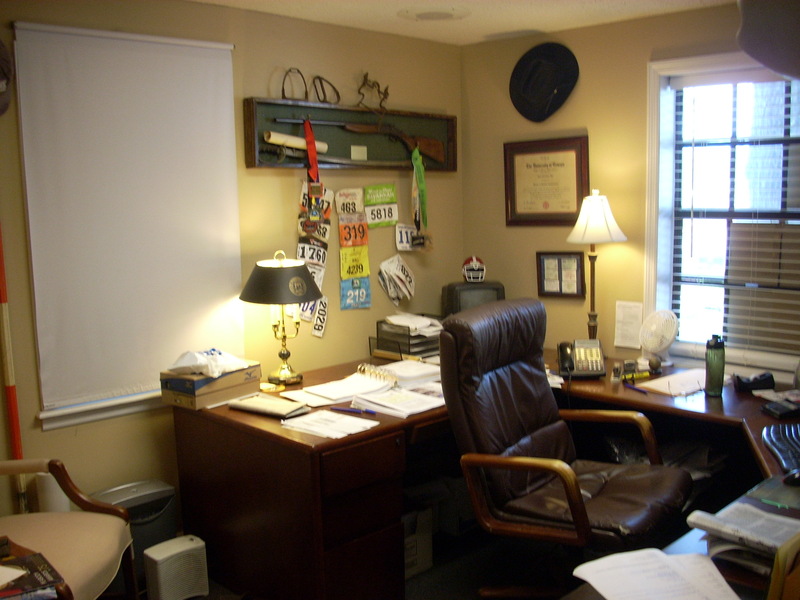 SOLD JULY 11th --- 1,640 s.f. 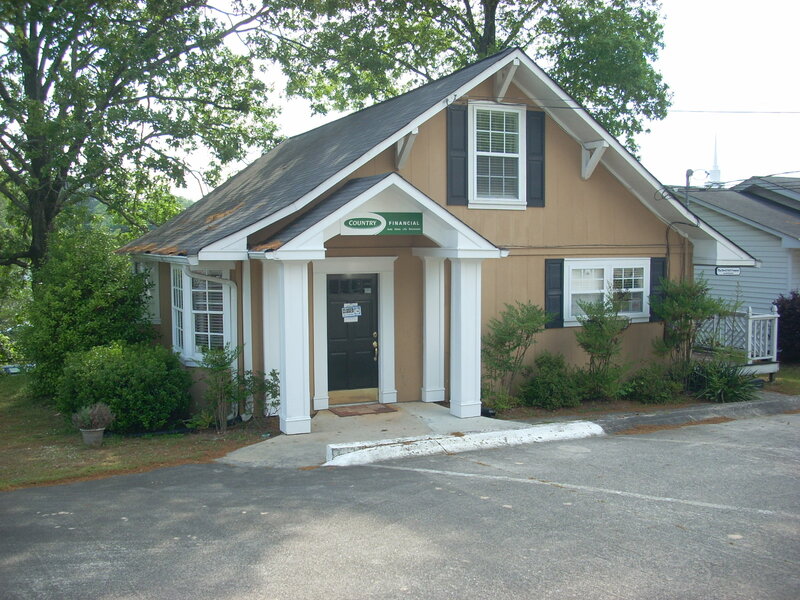 Office/Retail building on corner lot -across from Publix on Enota - 1 lot off Thompson Bridge. GREAT visibility next to Wells Fargo Bank. Approximately 1,640 s.f. 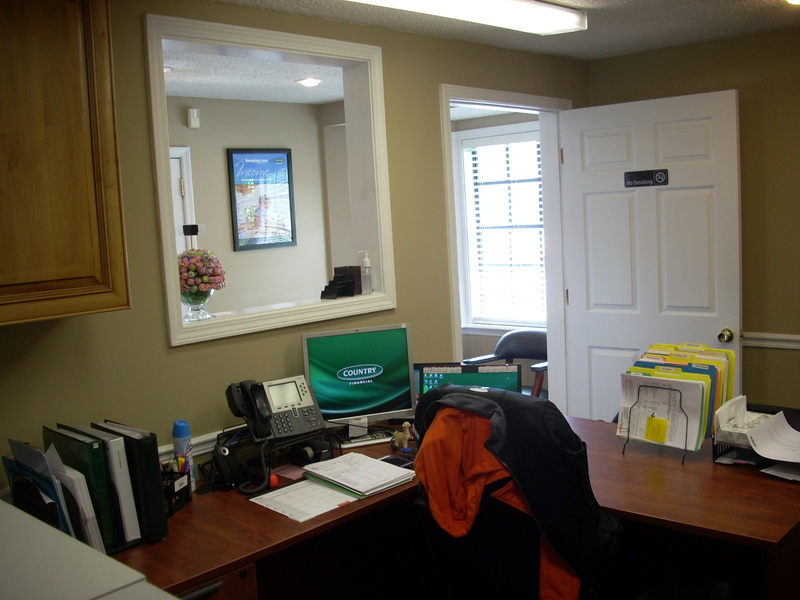 office (although zoned Neigborhood Business - retail) this property offers PRIME visibility directly across from the Publix Shopping Center on a corner lot of Enota Avenue and Juanita Avenue.